Access to and use of Pick Up My Repair website and the products and services available within are subject to the following terms and conditions. By using this Website and Services you are agreeing to all of these Terms and Conditions, and which we may update from time to time. You should check this page regularly to take notice of any changes we may have made. Access to this website is permitted only on a temporary basis, and we reserve the right to withdraw or amend the Services without notice. We will not be liable if for any reason this website is unavailable at any time or for any period. From time to time, we may restrict access to some parts or this entire website. Pick Up My Repair are dedicated to protecting the privacy and security of each and every one of our customers. We will never disclose any information regarding our customers or visitors to the site to any third parties apart from where it is part of providing a service to you. This service can include Sending Goods to you, carrying out credit and other Security Checks, and for the purposes of Customer Research but only when you have given us your permission to do so. Pick Up My Repair will never provide or sell any of your personal details to a third party without your immediate permission. Pick Up My Repair will never disclose any Credit Card information to third parties. For your Security, Pick Up My Repair may use personal information provided by you in order to conduct appropriate anti-fraud checks. Personal information that you provide may be disclosed to a credit reference or fraud prevention agency, which may keep a record of that information. This is done only to confirm your identity. A credit check is not performed and your credit rating is unaffected. Unfortunately, the transmission of information via the Internet is not completely secure. We will always do our best to protect your personal data, but cannot guarantee the security of data transmitted to our site; any transmission is at your own risk. Once we have received your information, we will use strict procedures and security features to try to prevent unauthorised access. Payment is through Sage Pay or PayPal and 3D secure is active and will process/accept payments accordingly to the relevant security checks. We may from time to time offer Discount Codes to our members and which may be used only on selected products. Such codes may only be applied to purchases made through the account in respect of which the discount code was offered and registered. 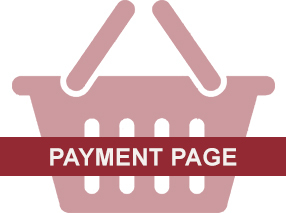 The conditions of use relating to any discount code will be specified to the individual and at the time of issue. All discount codes will apply to full price items only. By agreeing to Pick Up My Repairs Terms & Conditions you agree that we cannot guarantee all stretching services will stretch enough to fit your feet or legs etc. 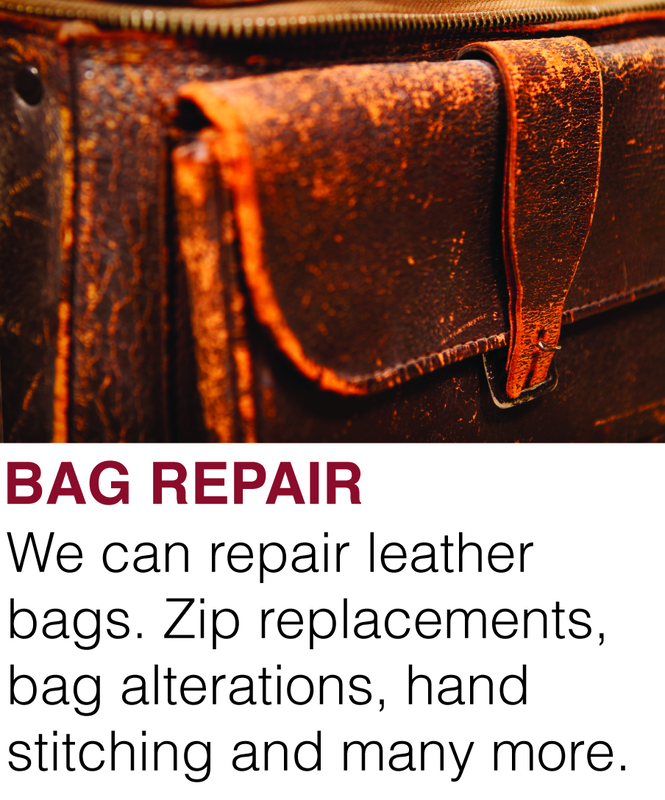 All stretching and alterations is at customers own risk and Pick Up My Repair will not be responsible for any water stains – which customers are made aware of in description of product. Nor for any splits or stitching coming away as a result of stretching shoes or boots to fit a customer. All stretching/alterations are based on customers own measurements and Pick Up My Repair will do the upmost best to reach these measurements but all stretching depends on material used and how shoes or boots are constructed – Pick Up My Repair will not be responsible if boots need a further stretch. Pick Up My Repair will not refund any stretching services as it is clearly stated in all product descriptions that we cannot guarantee how much we can stretch boots. You must not misuse this website. You will not commit or encourage a criminal offence, transmit or distribute a virus or any other material which is malicious, technologically harmful, in breach of confidence or in any way offensive or obscene, hack into any aspect of the Service, corrupt data, cause annoyance to other users, infringe upon the rights of any other person’s proprietary rights, send any unsolicited advertising or promotional material, commonly referred to as “spam” or attempt to affect the performance or functionality of any computer facilities of or accessed through this Website. Breaching this provision would constitute a criminal offence under the Computer Misuse Act 1990. Pick Up My Repair will report any such breach to the relevant law enforcement authorities and disclose your identity to them. We will not be liable for any loss or damage caused by a distributed denial-of-service attack, viruses or other technologically harmful material that may infect your computer equipment, computer programs, data or other proprietary material due to your use of this website or to your downloading of any material posted on it, or on any website linked to it. By placing an order with Pick Up My Repair, you are offering to purchase a product on and subject to the following terms and conditions. All orders are subject to availability and confirmation of the order price. Dispatch times may vary according to length of repair/availability. In such instances where stock is not readily available for immediate despatch, you will be contacted by email or telephone and advised of expected delivery times accordingly. When placing an order with Pick Up My Repair, you undertake that all details you provide to us are true and accurate, that you are an authorised user of the credit or debit card used to place your order, or if payment by Paypal is selected you are the registered Paypal Account holder and that there are sufficient funds to cover the cost of the goods. All prices advertised are subject to such changes. Whilst we try and ensure that all details, descriptions and prices, which appear on Pick Up My Repair Website, are accurate, errors may occur. If we discover an error in the price of any goods displayed, we will reserve the right to amend the price or details accordingly. A UPS label will be created and emailed to Pick Up My Repair customers once an order has been created. All customers will be emailed the label along with a collection date and time. Pick Up My Repair will not be responsible for customers missing a scheduled UPS collection and any orders that have not been collected by UPS within 30 days will be cancelled without a refund from Pick Up My Repair. If customers decide to cancel a Pick Up My Repair order before a UPS collection has been made we will happily refund but will need to be notified before UPS has collected item(s). Pick Up My Repair will not refund any orders that have been collected by UPS. Pick Up My Repair will not refund goods that have been repaired.